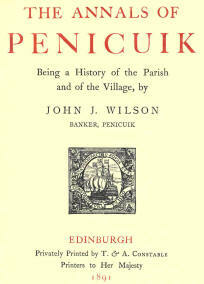 DEAR Mr. Cowan,---I dedicate to you this little volume, containing a few brief and imperfect Memorials of the Parish of Penicuik. 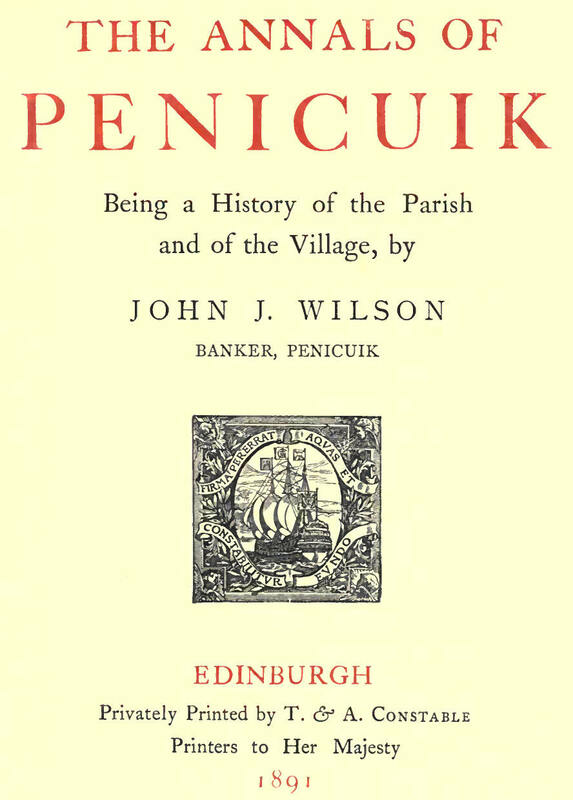 To no other could a book dealing with local matters be so fittingly addressed, for your name is indelibly associated with all the social, political, and religious movements of the last fifty years in our Parish. You are known and will be remembered as one who, above all others, loved our place and its people, and whose heart was ever filled with liberal devising for their welfare.